The Glendive Food Development Center is approved for business by county sanitarian and state plumbing and hood inspector after a lengthy wait on hood contractors. The kitchen is operated by Community GATE (Giving Assistance Towards Employment) and emphasizes development and processing of local food products. Food entrepreneurs, caterers and families can rent it by the hour or day. This resource hopefully can expand specialty food and catering businesses in the area. Partners include Farm-to-Table, a cooperative working on a restaurant and microbrewery, and Dawson Community College, which plans a culinary school program that would use the restaurant for hands-on experience. Contact Jan Kruger at 939-1482 for information related to product development, regulatory compliance, the Food Liability Insurance Program, and other assistance in developing new products from farm to market. The center also has information regarding other value-added agricultural enterprises. Many aspiring entrepreneurs dream of turning their grandmother's cookie recipe into the next Mrs. Fields. Yet because stringent food-safety regulations make it illegal to sell many types of food products from home, starting a food business legally typically requires working out of a fully licensed commercial kitchen. 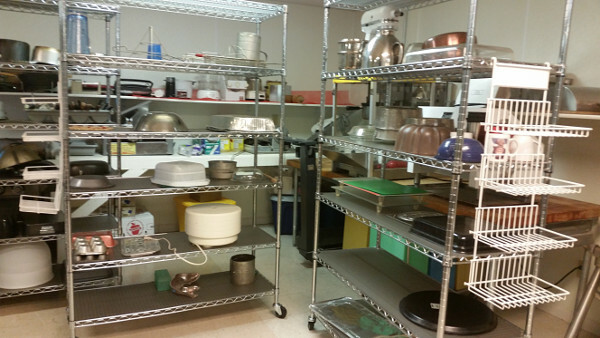 A shared-use commercial kitchen is a licensed kitchen facility where local entrepreneurs, caterers, and instructors can prepare and process their food products for the consumer market or hold cooking classes and demonstrations. This facility is generally rented by the hour or for longer time slots. Instead of taking on the considerable financial commitment of opening a private commercial kitchen, new or expanding small food businesses can take advantage of shared-use commercial kitchens to help grow their enterprises. 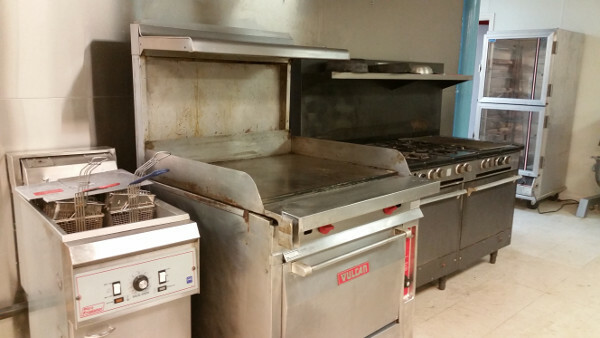 Equipment available includes ovens, ranges, mixers, prep counters, coolers, freezers and storage space. 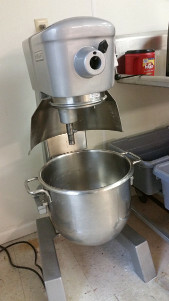 Specialty equipment like pasta maker, sausage stuffer, bread proofer and meat saw are also available. Entrepreneurs and caterers pay only for the kitchen time they need, The rates are $15 per hour or 4 hours for $45, plus a cleaning deposit. Additional fees are charged for freezer space and specialized equipment. Payment is made at the Farm-to-Table Store. Local chefs can use the facility for catering and the commercial kitchen can be rented for family marathon baking or canning sessions. The facility is inspected by the District Sanitarian. Food that is prepared in a certified commercial kitchen can then be sold in grocery stores, restaurants and to the public. For food business development the Glendive center will refer entrepreneurs to local economic development organizations who can help them convert their dreams into reality, such as Dawson County Economic Development here in Glendive. More help can be found through the Southeastern Montana Development Corporation in Colstrip, Great Northern Development in Wolf Point, and the five-county Eastern Plains Economic Development Corporation. By increasing the stability of agriculturally-based communities throughout the region, the sustainability of rural eastern Montana will be improved and entrepreneurs will get their food business cooking.